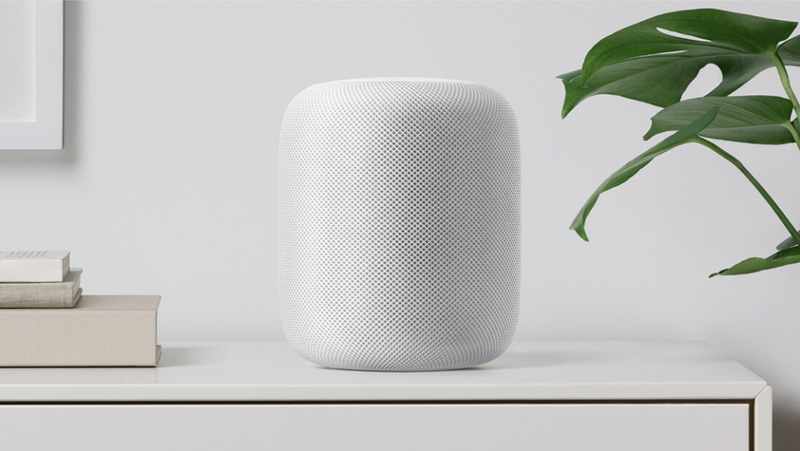 Apple's long-awaited Apple HomePod launched on Friday to some mixed reviews. While the device has been praised for its excellent sound quality, it's been criticized for locking users into Apple's ecosystem - indeed, for the time being, you can only set the smart speaker up if you already own an iOS 11-based device. However, it now seems that repair costs will be yet another drawback of the HomePod. Recently, 9to5Mac reported Apple would be willing to replace HomePod cables for $29 if they were damaged, though Apple believes such a repair will be a "rare instance." If users happen to damage the HomePod as a whole, the repair cost goes up considerably to a whopping $279 for US-based users, £268 for UK users and $399 for Australian HomePod owners. It's possible to reduce this cost by signing up for the AppleCare+ device protection program for a one-time payment of $49. AppleCare+ extends the HomePod's warranty to two years and knocks down the cost of future repairs to a mere $29 each. It's clear that Apple would prefer their users purchase AppleCare+ but slapping such a hefty repair cost on out-of-warranty HomePods may not sit well with everybody. That said, so far the HomePod seems like a fairly durable little device, so most users may never need to make the choice to begin with.